Wherever you get married I will tell the story with a laid-back photojournalistic approach, catching the whole day as it unfolds. I capture the small touches, reactions and follow the pace of the day as it happens. Included in all my packages will be my guidance, support and experience wherever you need it. I’m fully insured and all wedding packages will supply you with digital images, with a licence to print and share. Prior to booking an initial discussion, ideally face to face but this can be done on the phone or facetime. Visit to your venue, If possible its nice to meet you at the venue so you can show me around, we can discuss shots and even use this for your pre-wedding shoot. A full days coverage, usually this begins 2 hours before the ceremony start time and ends at the first dance. Should you need me for longer this can be arranged for a small fee. Each image will be edited to my style. Private online gallery to view, download and share your images. Your friends and family can order prints delivered to their door. Approximately 350 images supplied as a digital download or as part of your print package. Both in high resolution with printing license and low resolution watermarked images for social media. Get more relaxed around the camera and give us a chance to get to know each other better, a pre-wedding shoot can be great fun. The images could be used for wedding invitations, a guest book, or even a signing frame. 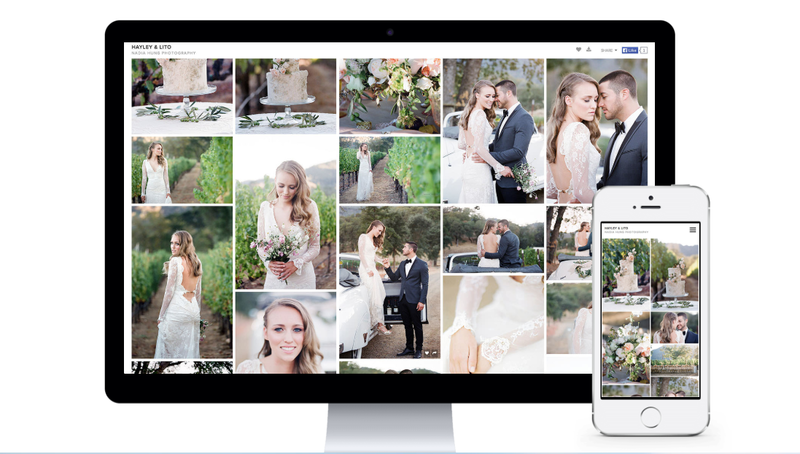 Each wedding will get its own online gallery for you to download, share, print and enjoy your photos. The gallery will be password protected so it’s yours to share and enjoy. The complete balance of the wedding must be paid for 4 weeks prior to the wedding. How many images do you take and how many will I get? Each wedding varies but during a full days coverage I may take over 2000 photo’s After these have been edited and deleted I will deliver approximately 350 images. Many are taken to test exposure and framing, oh and you would not believe how many people blink or have their eyes closed. These are deleted during my import process so you and your guests will always look your best! I always like to send you a quick sample a few days after the wedding as a sneak peak (these may appear on Facebook) a typical wedding takes 6-8 weeks to edit (especially in the busy season) don’t worry I will keep in touch. When can everyone else see them? You, of course, will see your images first! I then provide a unique password to your gallery for you to share with your friends and family. Within the gallery, they will be able to share and arrange prints delivered to their door. Are all my images edited? Yup, simply put the nice people that built cameras still don’t do a good enough job and images are not up to my standards and style till they are edited. Colours will be improved, white balance corrected, things sharpened, cropped and edited to my bespoke style. This will also mean some get changed to B&W to suite. People worked so hard to make the clothes, flowers, venue, and food so good and your photos should reflect the real day. Of course! you will be supplied with hi-res images for printing. I love printed images it brings back so many memories from my childhood waiting for the films to come back from boots. You and your guests can order prints straight from the online gallery to the door. Can I share the images on Facebook? Of course! you will be supplied with low-res quick to upload photos for sharing on social media, they will contain a discrete logo please do invite your friends and family to like my page and tag them all in them. Can you help us with the planning? Well i cant control the weather , if i could i would be the busiest wedding photographer around! the key here is to talk about it in advance it will be one fo the points i discuss with you about your venue and come up with that ‘Plan B’ for group and couple photos. What if your equipment stops working? I shoot with professional camera equipment, i always have at least 4 cameras and should the worst happen im not usually more than 2 foot away from a spare! I have full public liability insurance and professional indemnity insurance. A wise man once said “By failing to prepare, you are preparing to fail” so its an important question to ask. Over the years i have a trusted number of other photographers i’ve worked with so i will do all i can to secure a replacement.